Ecover UK is one of those dream clients we wanted to work with right from the birth of Wholegrain Digital back in 2007. We have been blessed to have since developed a great relationship with them, working together on several campaigns since we first redesigned their website. In the next 30 years, the amount of plastic in our oceans is set to outweigh the number of fish, which presents a considerable health risk to marine life and has a knock on effect on the wider ecosystem. 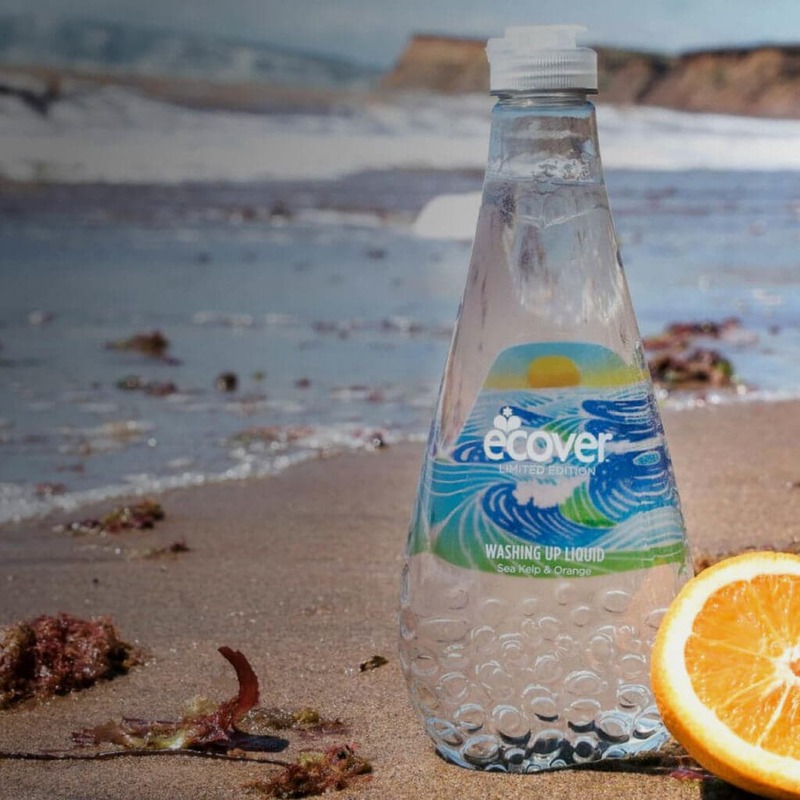 So, when Ecover told us about their mission to reduce this plastic pollution, starting with their innovative new washing up liquid bottle made with 50% recycled plastic collected from the Ocean, we were excited to play our part in promoting this project. Due to the size of this campaign, and the ongoing purpose of the Ocean Bottle, we needed to create a whole new website for Ocean Plastic for maximum impact. 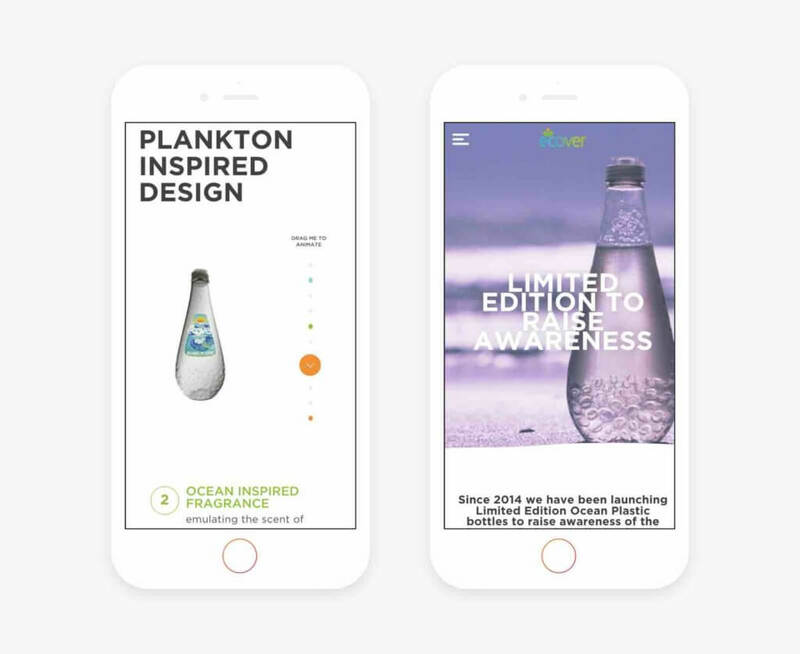 The website needed to raise awareness of the issue of ocean plastic pollution, and share the story behind Ecover’s new bottle and how they are working together with Surfers Against Sewage (SAS) to reduce the amount of waste in our oceans. The new site needed to have powerful design and imagery, to truly engage and encourage people to get involved in Ecover’s mission, and show them how. Once we identified that this needed to be a unique website, separate from the main Ecover site, we were able to get really creative with the design. We developed a responsive WordPress theme based on our cutting edge design, to create a site that would capture the hearts and minds of both existing Ecover customers and new visitors, who arrive at the site through their interest in sustainability. To engage the reader at the outset, we added the Ocean Plastic mission on the homepage, followed by a video telling the story behind the Ocean Bottle. Our custom animation shows the timeline of the development of its design, and how Ecover uses recycled plastic from the ocean to create it. To encourage people to get involved, we added breaking news to the homepage, showing what Ecover are doing right now in partnership with SAS and how to get involved. The social media wall also encourages site visitors to spread the word by sharing images with the #oceanplastic message across all social media channels. 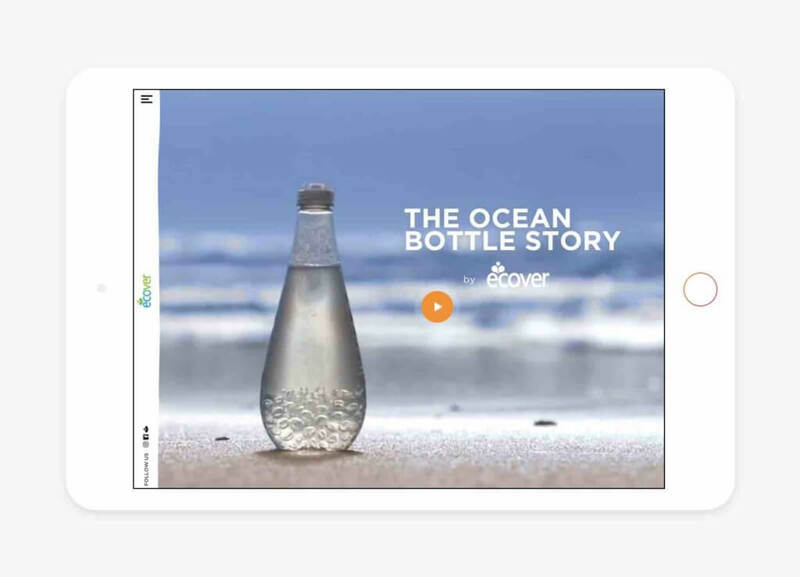 The result is an engaging site that shares the fantastic story behind Ecover’s innovative new bottle in an impactful way and, importantly, gets people on board to make a real positive difference to our natural world.